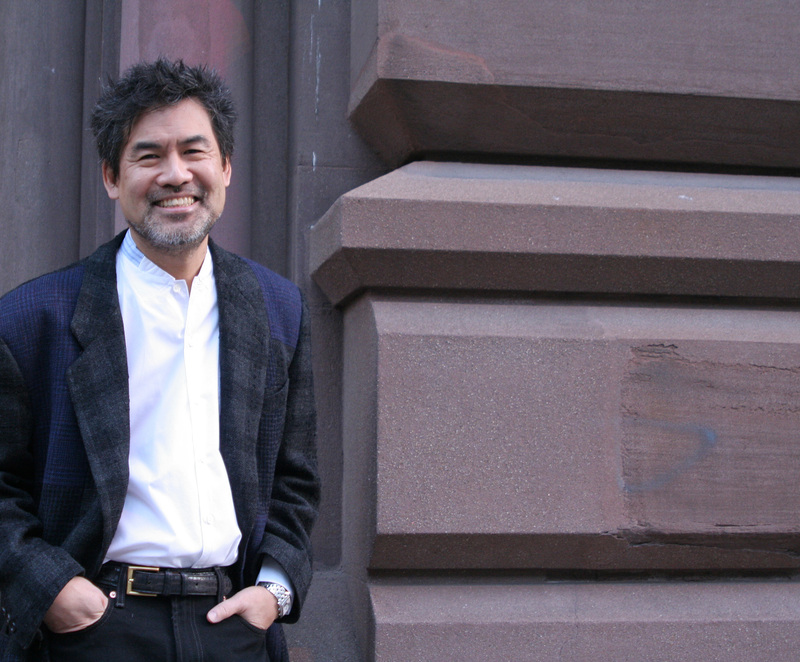 Congratulations to Tony Award®-winning Playwright David Henry Hwang, who has been elected the Chair of the American Theatre Wing. Having joined the board of the American Theatre Wing in 2009, Mr. Hwang will succeed current Chair costume designer William Ivey Long, who concludes his four-year term this year (the maximum number of consecutive years permitted). Mr. Long will maintain an active role in the Wing as he takes on the responsibilities as Immediate Past Chair. Mr. Hwang will serve as Chair of the Wing’s Board of Directors, and will be joined by Co-Vice Chairs Natasha Katz, Marva Smalls, and Pamela Zilly; Treasurer James Higgins; Secretary Jane Fearer Safer; and Immediate Past Chair William Ivey Long. The Wing’s President and CEO Heather Hitchens recently completed her fifth full year in that role. 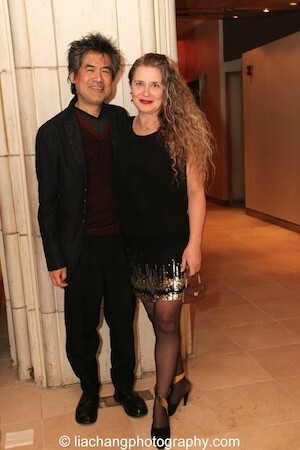 David Henry Hwang is an American dramatist whose work includes the plays M. Butterfly, Chinglish, Yellow Face, Kung Fu, and Golden Child, as well as the Broadway musicals Aida (co-author), Flower Drum Song (2002 revival), and Disney’s Tarzan. America’s most-produced living opera librettist, he has written four works with composer Philip Glass, including 1000 Airplanes on the Roof. In September, the San Francisco Opera will present the World Premiere of Mr. Hwang and Bright Sheng’s Dream of The Red Chamber, helmed by Stan Lai. Mr. Hwang has won a Tony Award and three OBIE awards, and he has twice been a finalist for the Pulitzer Prize in Drama. His screenplays include Possession (co-writer), Golden Gate, and M. Butterfly. He is a writer/producer for the TV series The Affair, and he is currently developing an original series, Shanghai. Hwang is a recipient of the 2011 PEN/Laura Pels International Foundation for Theater Award as a Grand Master of American Theater, the 2012 William Inge Award for Distinguished Achievement in the American Theatre, the 2012 Asia Society Cultural Achievement Award, the 2012 China Institute Blue Cloud Award, the 2012 Steinberg Distinguished Playwright Award, the 2014 Doris Duke Artist Award, the 2015 ISPA Distinguished Artist Award, and was recently named a Ford Foundation “Art of Change” Fellow. 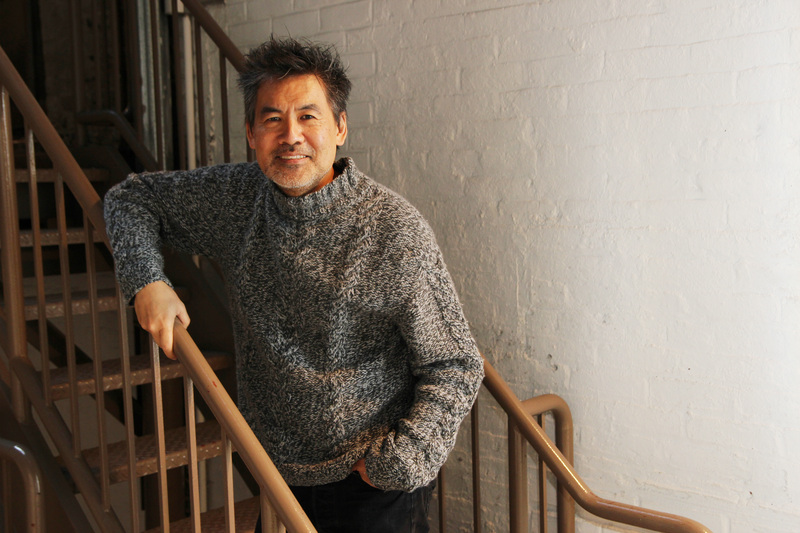 Hwang was the 2012-14 Residency One Playwright at New York’s Signature Theatre, which produced a season of his plays, including the premiere of his newest work, Kung Fu. He attended Stanford University and Yale Drama School and was recently the Residency One Playwright at New York’s Signature Theatre. Mr. Hwang holds honorary degrees from Columbia College, Chicago, Dr. of Letters, 1998; American Conservatory Theatre, MFA Acting, 2000; LeHigh University, Dr. of Letters, 2011; USC, Dr. of Literature, 2013; SUNY Purchase College, Dr. of Fine Arts, 2015; and received a Dr. of Letters from Williams College earlier this month. He directs Columbia University’s School of the Arts M.F.A. program in playwriting. San Francisco Opera Presents World Premiere of ‘Dream of the Red Chamber’ by Bright Sheng and David Henry Hwang, Sept. 10 -29, 2016.